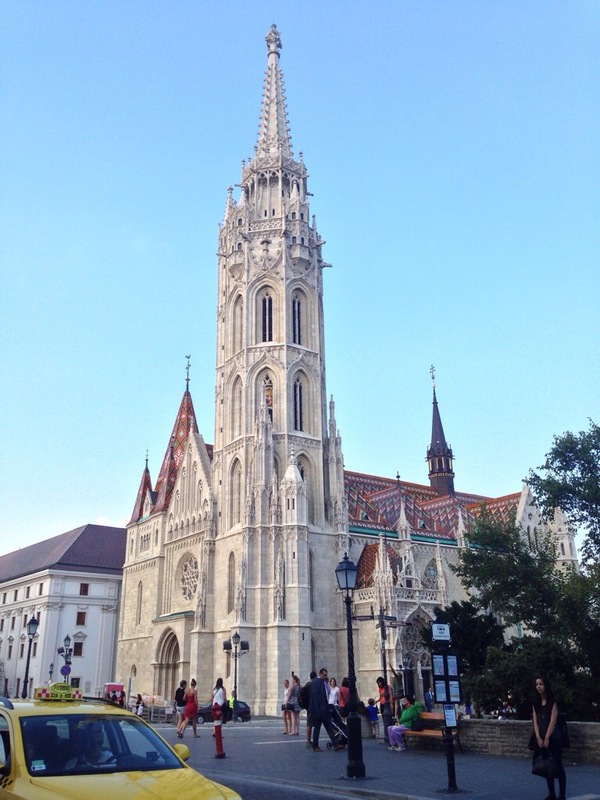 We stayed at three different hostels over our five nights in Budapest. Bubble is the place to stay if you just like to have a few quiet bevs before bed. The winning factor was that Hummus Bar is around the corner, but Bubble wasn’t our vibe so we only stayed one night. Wombats is an incredibly clean hostel with lots on info and tickets to all the major parties and tours such as the Sparty or the beer bike. It’s conveniently located in the Jewish quarter across from an alleyway that has some of the best restaurants and right around the corner from the ruin bars. 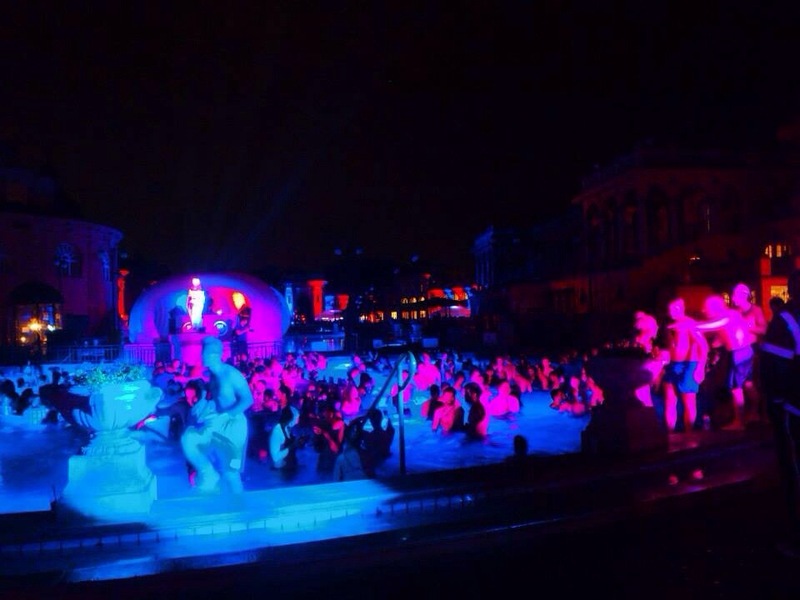 Grandio, one of the Budapest Party Hostels, have the best tips on places to drink and interesting things to do like Exit Point and the best ‘off beat’ walking tours. Although management send a pre-warning email informing you not to expect a nice place to sleep, I found the beds were clean, shower pressure was awesome and I slept until 12pm everyday. 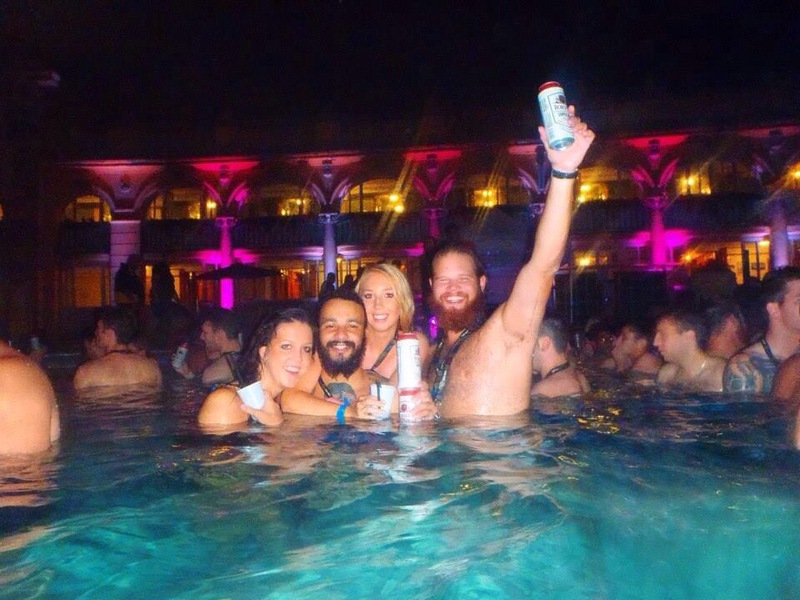 The thermal baths have been recommended by every tourist guide and website as a great place to unwind and relax but they are also the best place to party. Sparties are held every Saturday night during the peak season and tickets can be bought at the door or in advance at most hostels. Szimpla is the best ruin bar. It’s the perfect place to have a few drinks before beginning your night at Instant. We loved Instant because it was the first place in Budapest that we heard RnB, aside from the karaoke club. 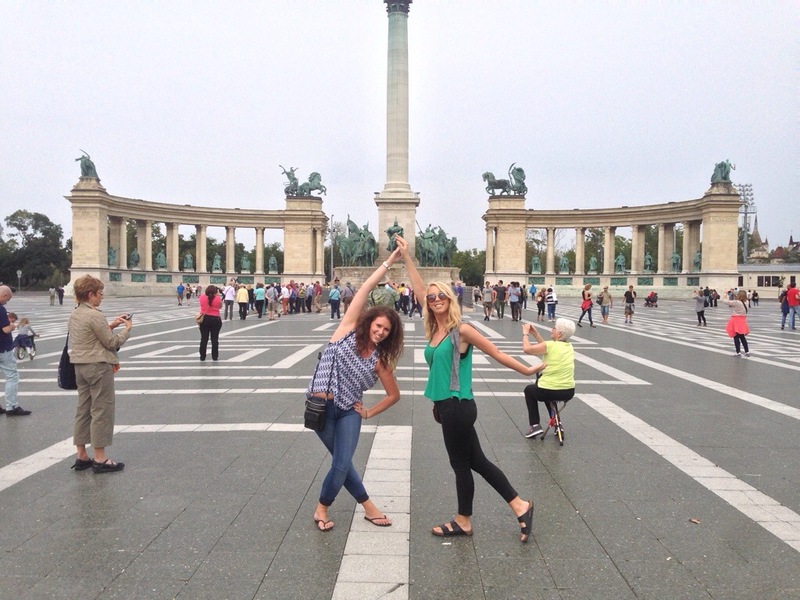 There are two sides to the city of Budapest- Buda and Pest which are separated by the Danube river. The Pest side is home to the tourist sites; Heroes Square, thermal baths, Parliament and House of Terror (the communist museum) and the zoo. 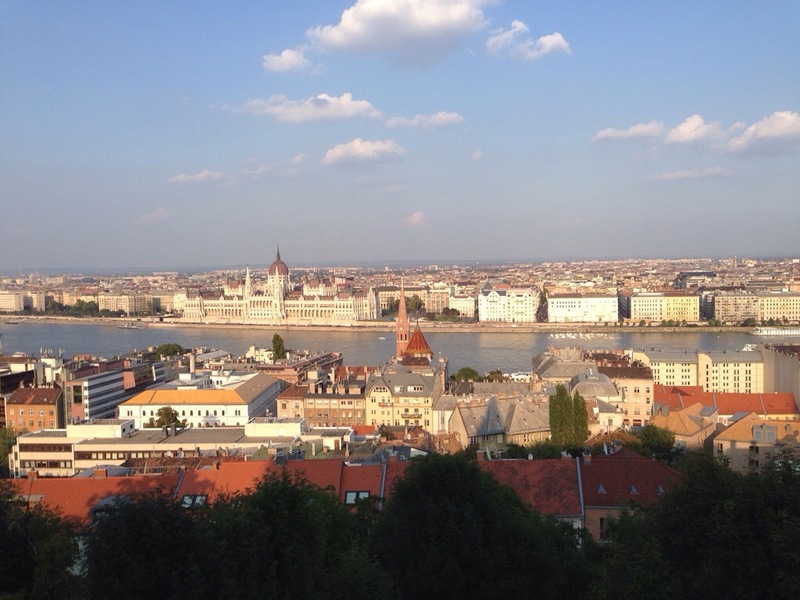 The Buda side is more scenic. 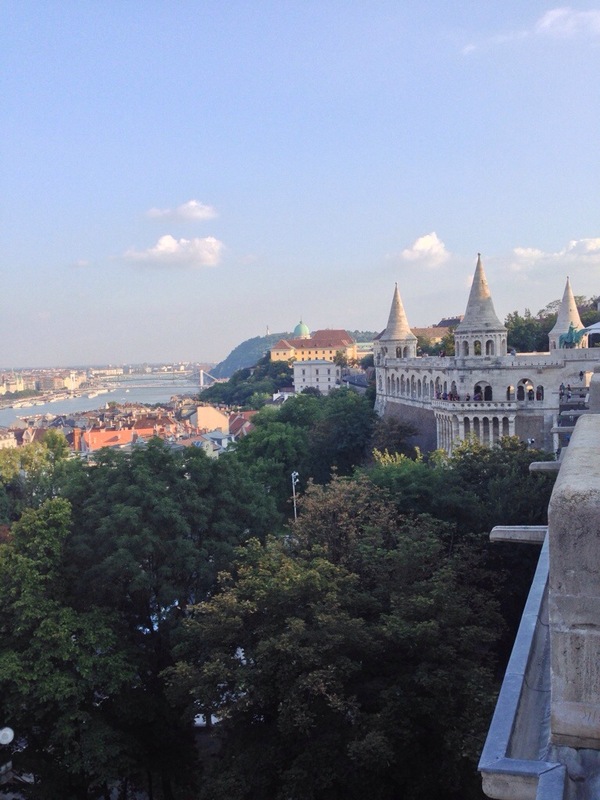 Fisherman’s Bastion, located on Castle Hill, is the perfect place to take a bottle of wine and some nibbles and sit back and enjoy the view of Pest across the Danube. 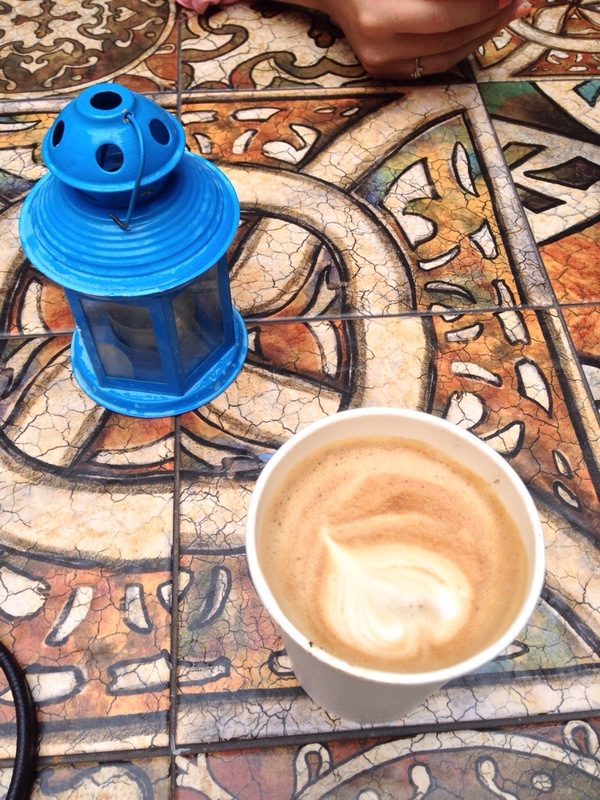 My days started around midday and were filled with sourcing the best coffee and food. The alley way across from Wombats is home to the best homemade pasta you’ll ever have at 2 Spaghi and coffee at Blue Bird Cafe. 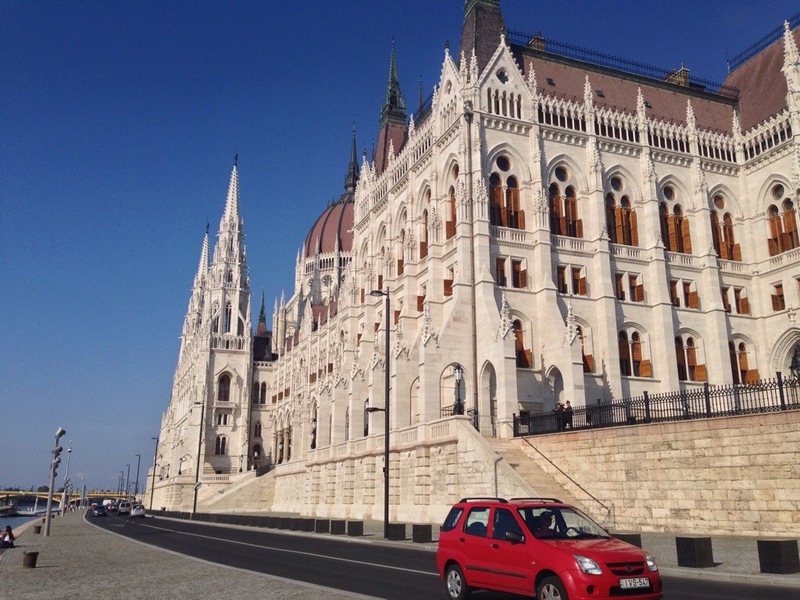 There’s more to Budapest than homemade goulash. It has an incredible night scene, streets of cheap dentists and some of the cheapest alcohol in Europe!